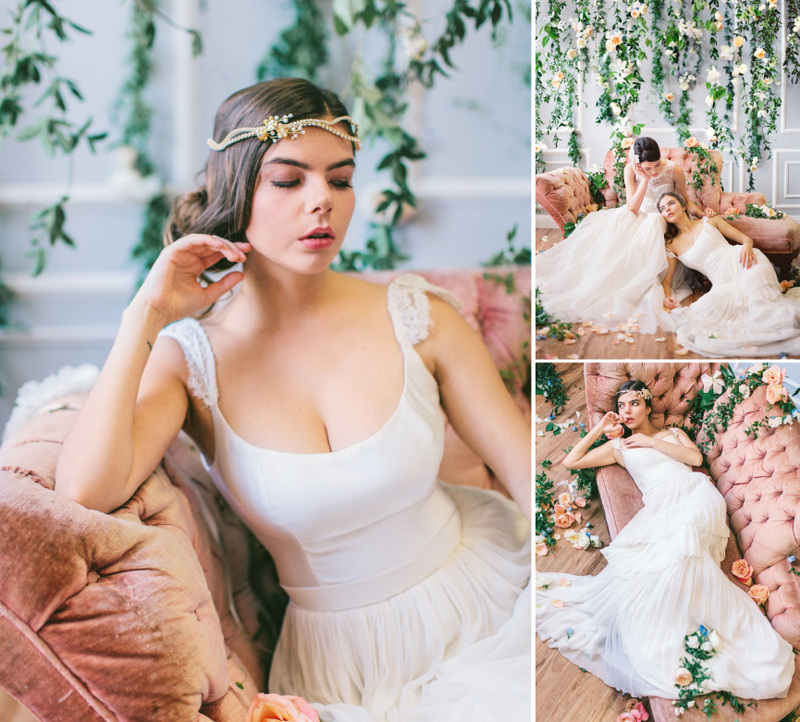 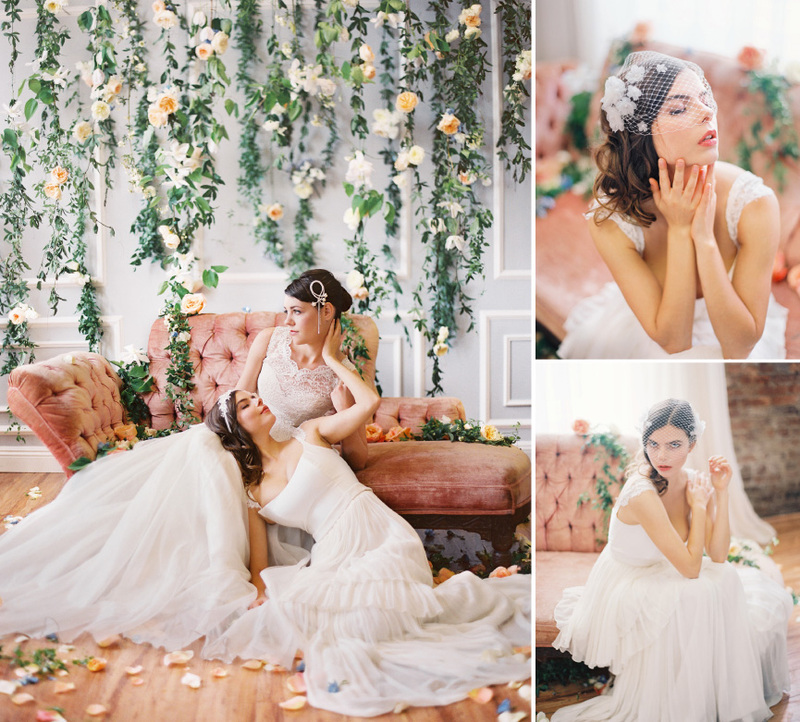 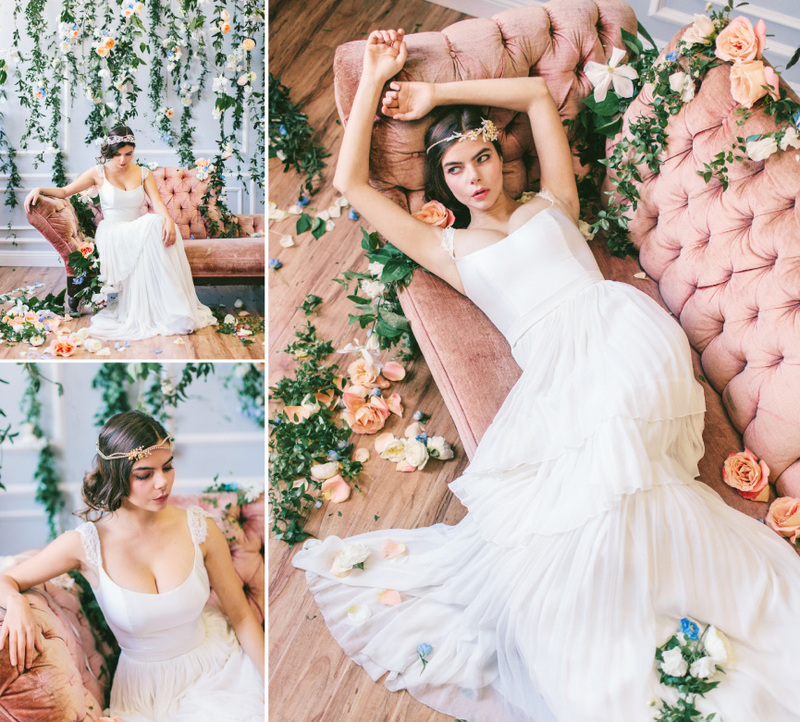 The following editorial was made possible with sugar and spice and everything nice with a big dollop of Love from January Rose Bridal. 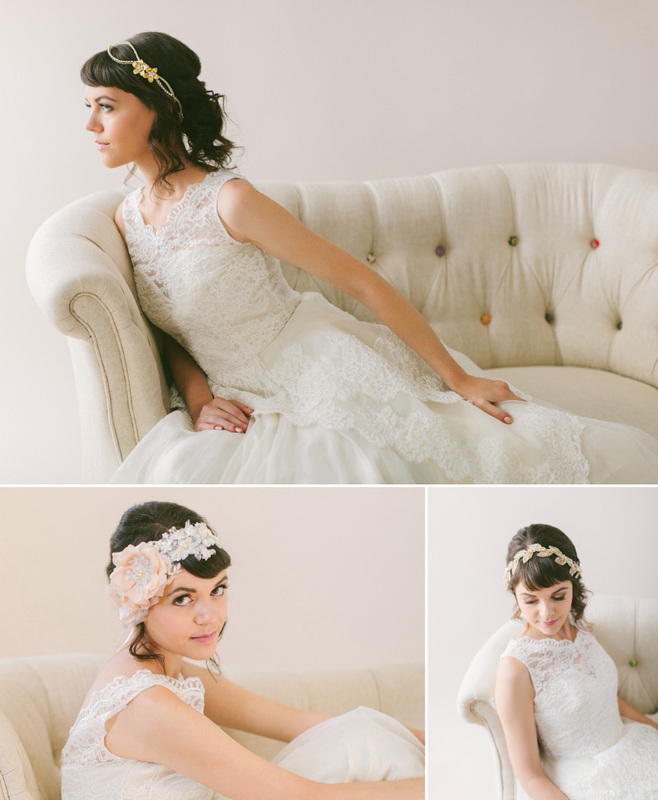 The result is this amazing photo shoot with January’s creations at center stage. 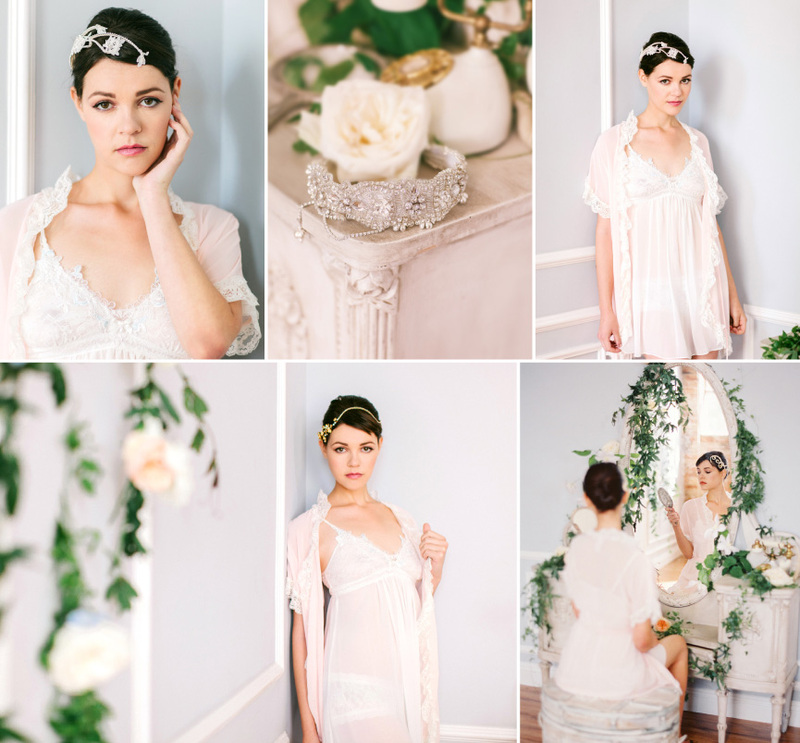 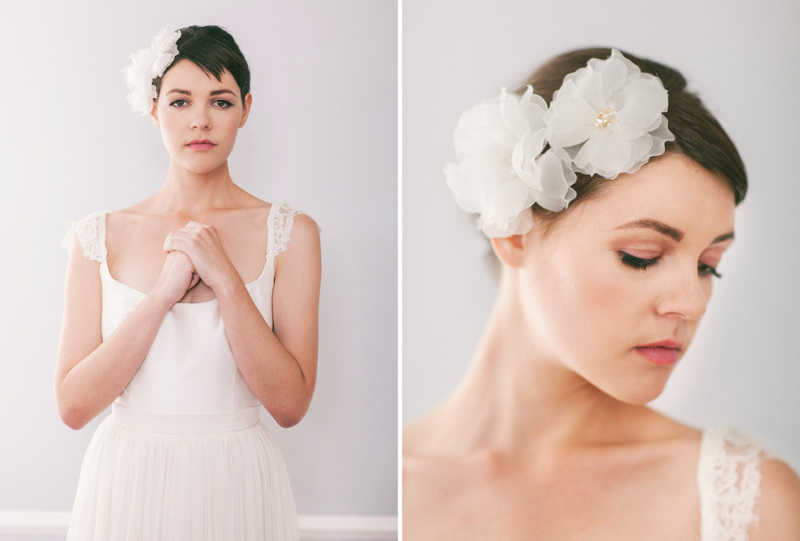 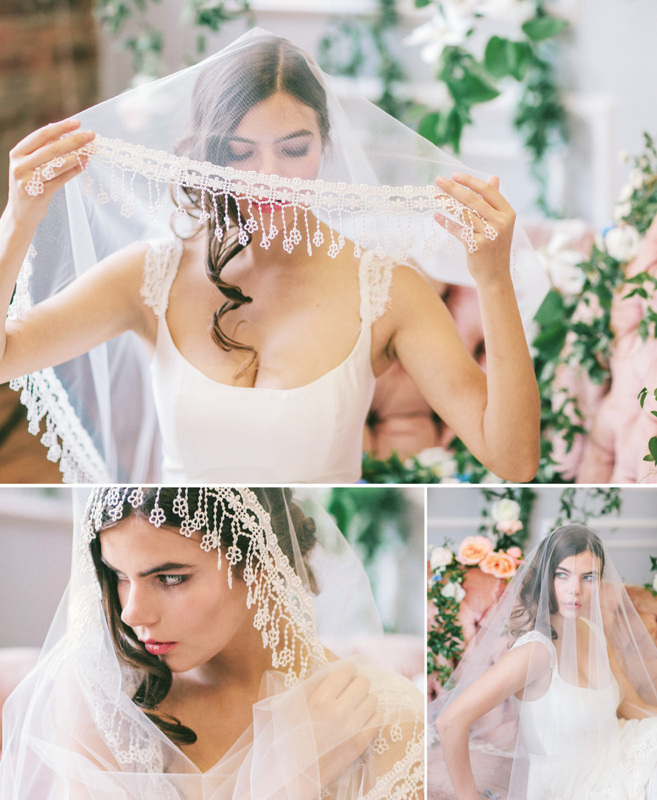 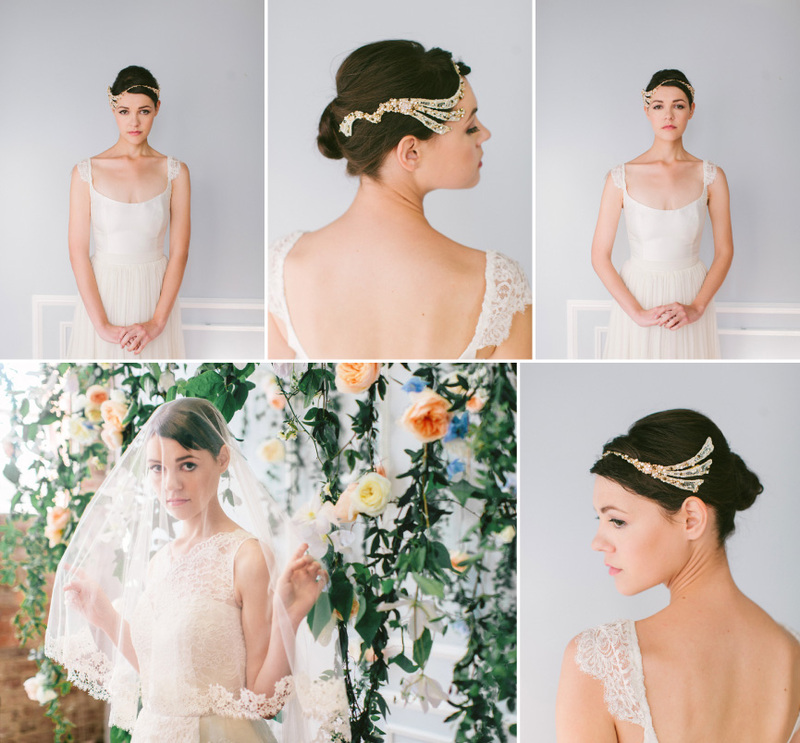 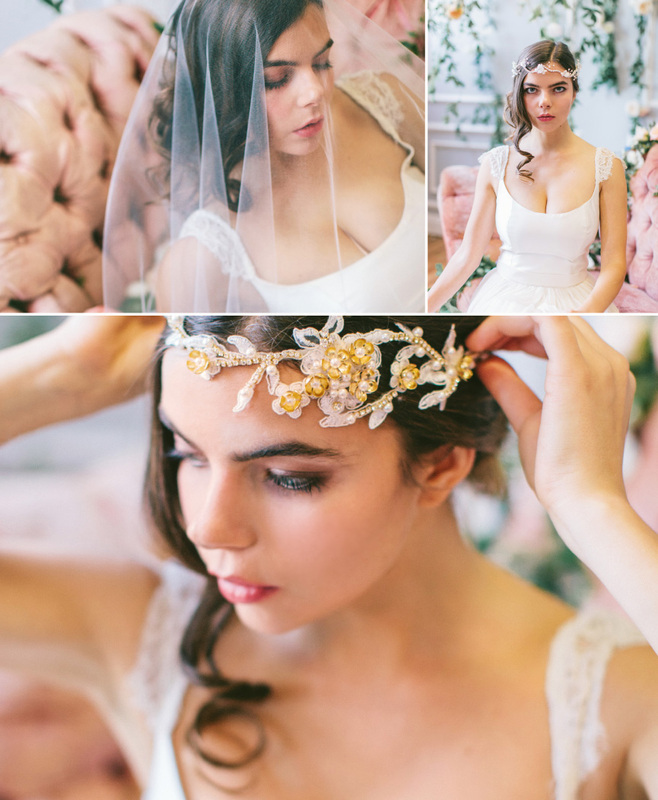 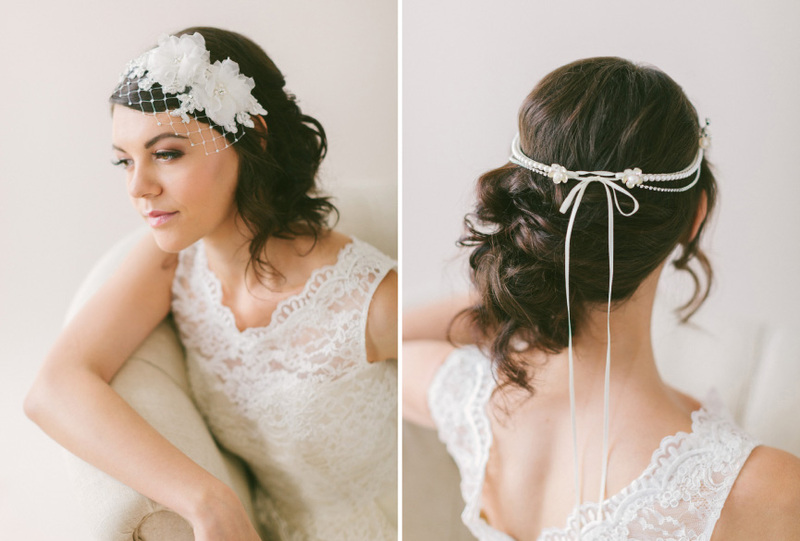 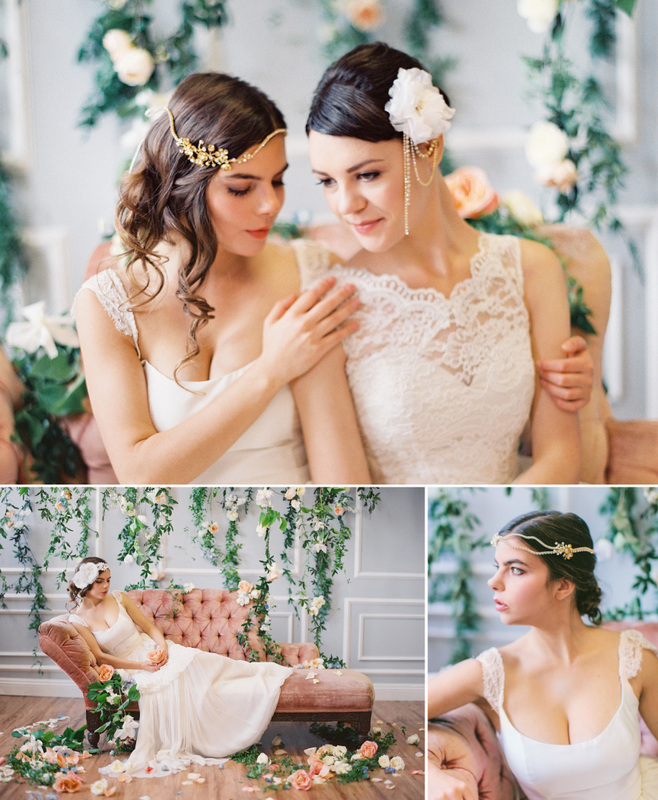 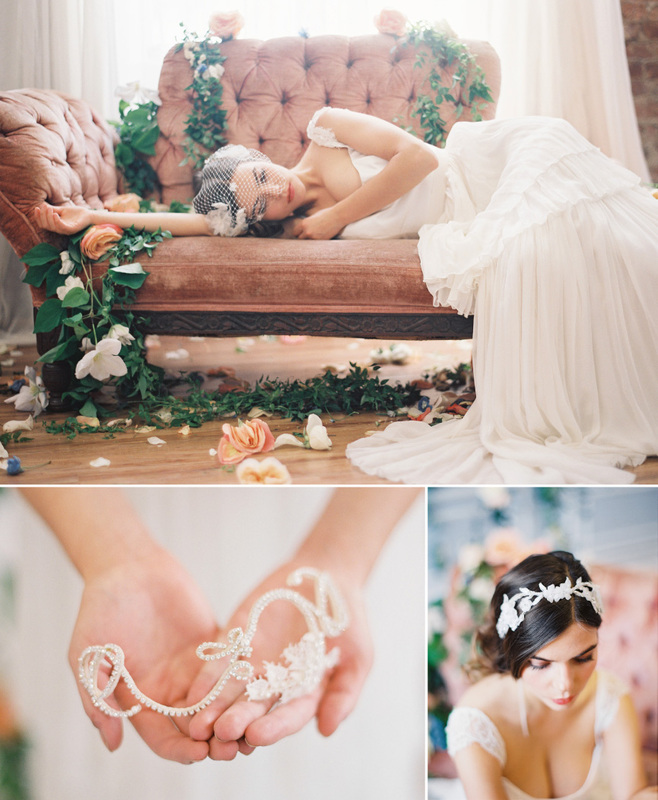 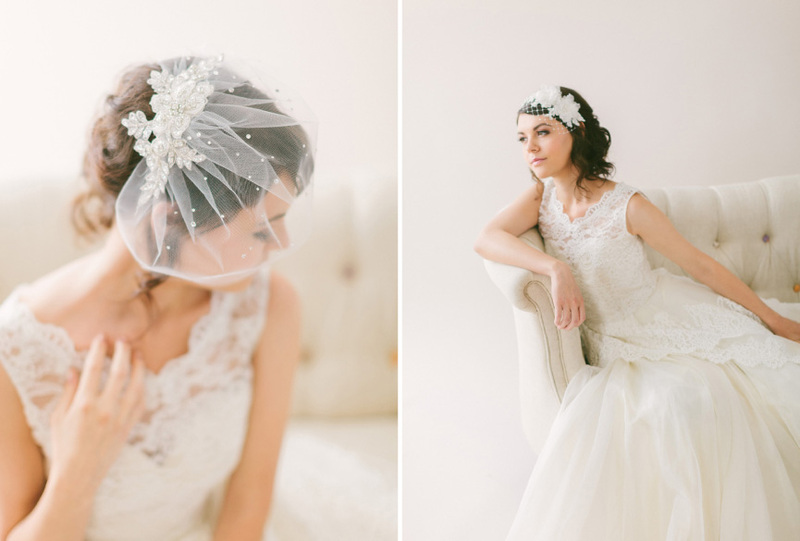 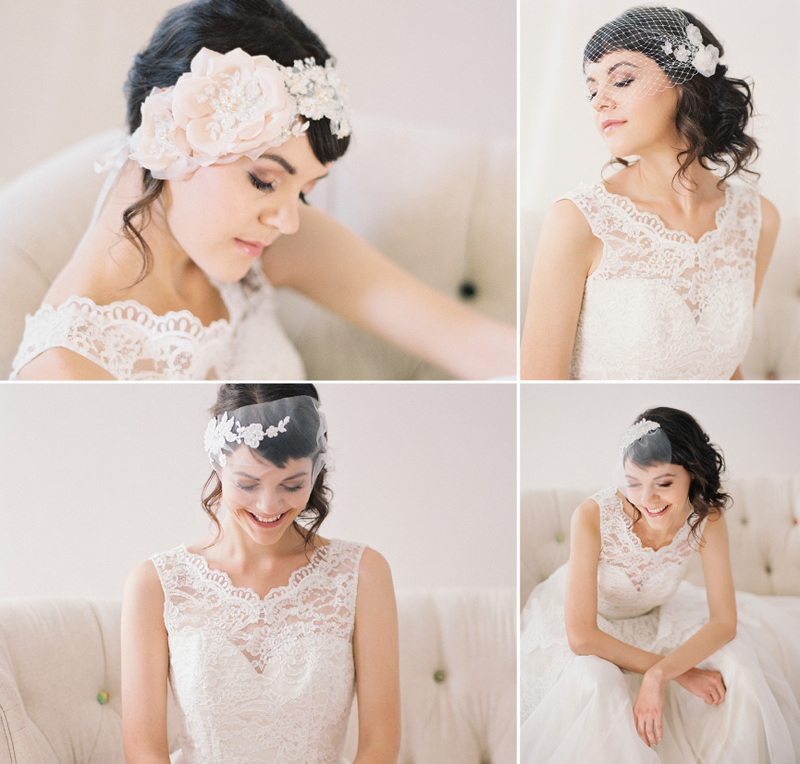 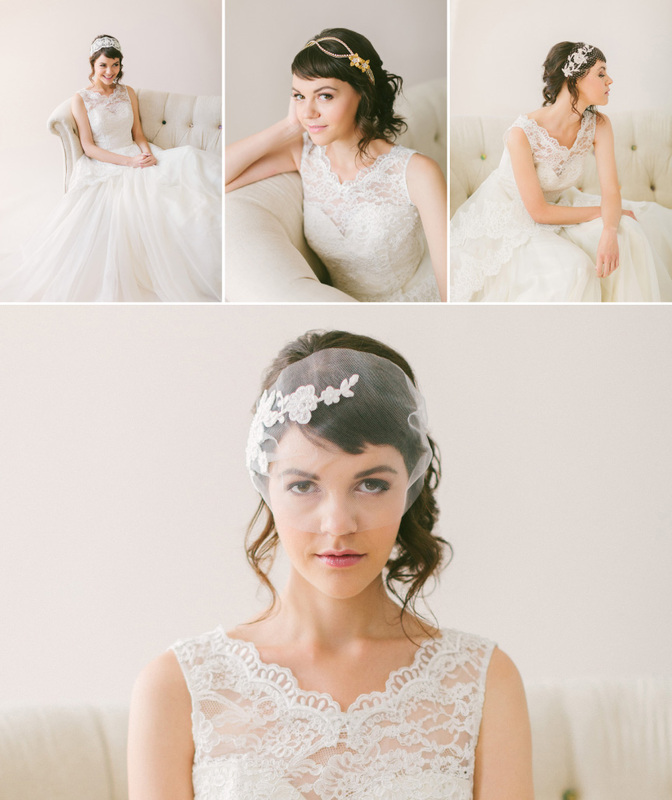 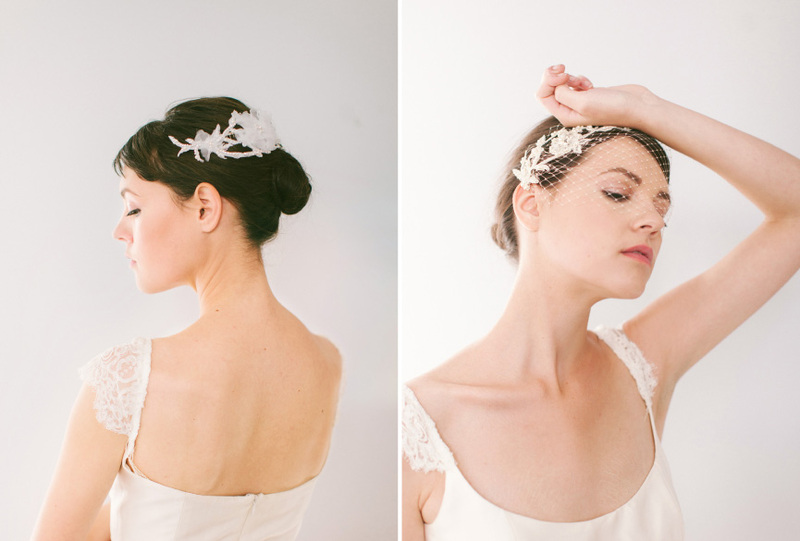 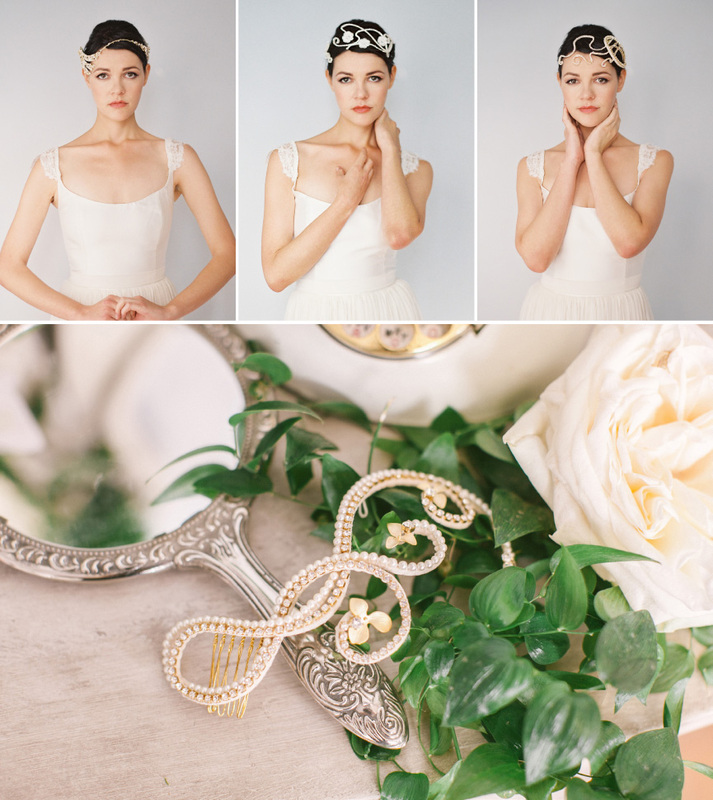 Her designs celebrate the delicate beauty of all things wedding–an adornment of head pieces to give every bride the soft romantic beauty she deserves. 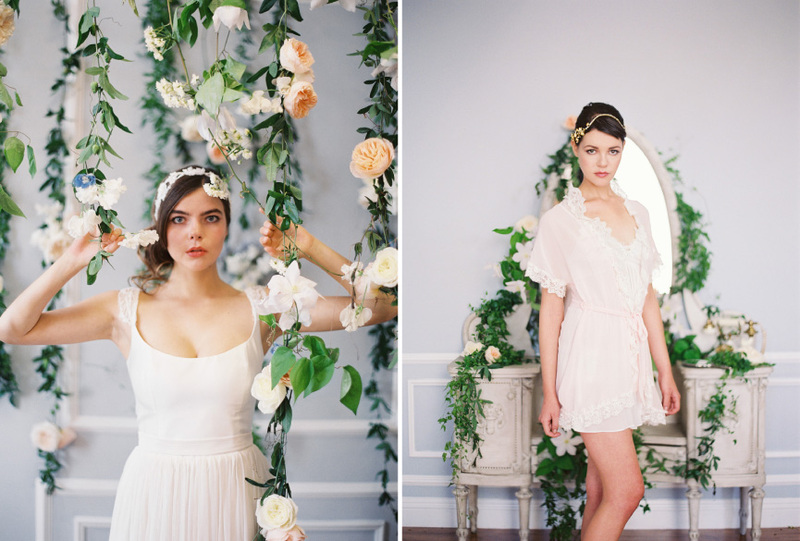 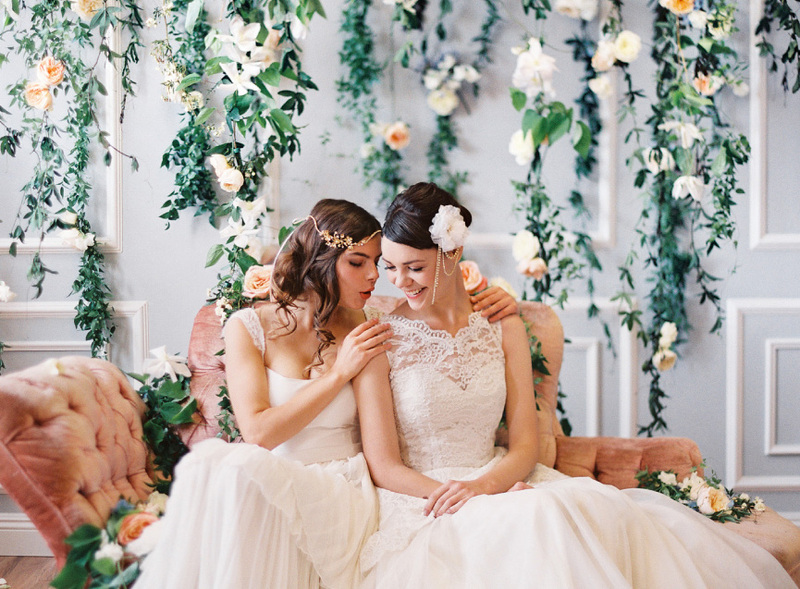 Also a big shout out to Nancy Teasley of Oak and the Owl for the dreamy floral designs and styling. 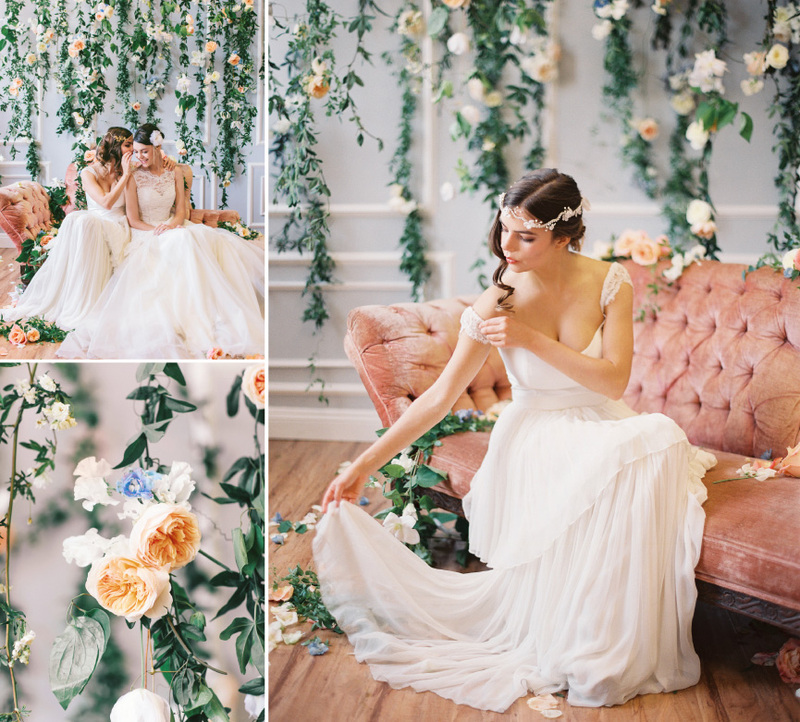 It would not have been complete without her inspirational backdrops.